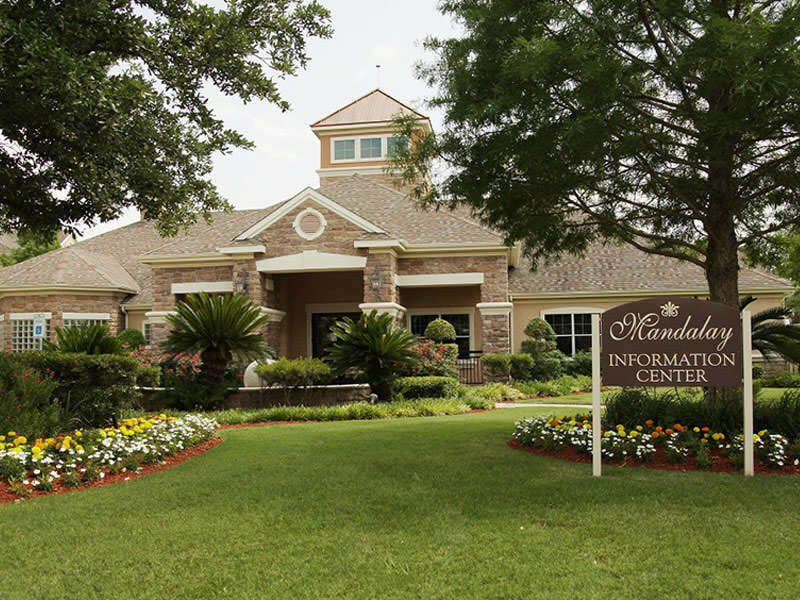 Completed in 2001, Mandalay is an institutional quality, Class B+ community situated in the exclusive Tech Ridge submarket of Austin. 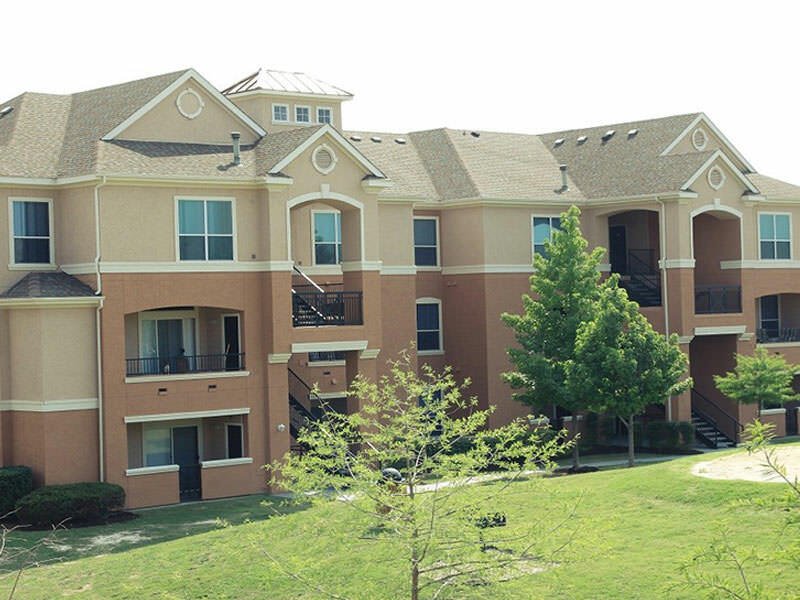 The property sits on 17 acres and consists of 300 units, totaling approximately 247,470 rentable square feet in 14 separate 3-story apartment buildings. 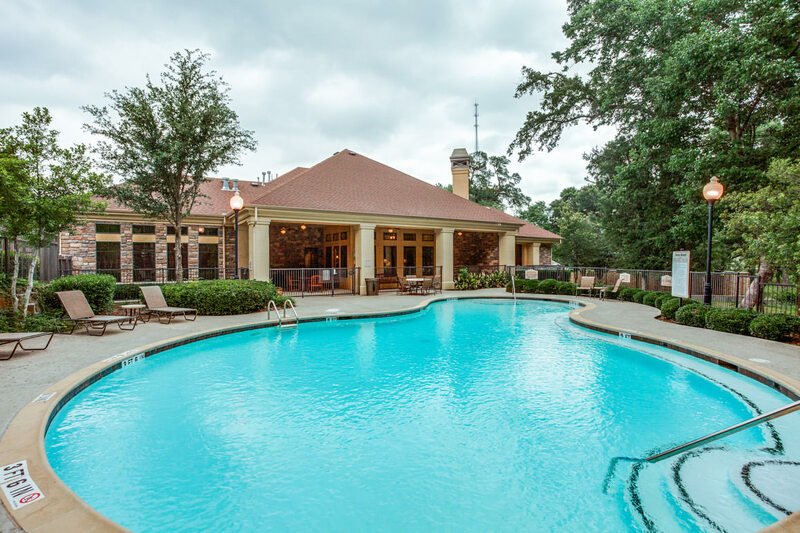 The property offers residents first class amenities, including a large, elegant clubhouse featuring a state-of-the-art movie theater, billiards room, a cutting-edge fitness center and business center. 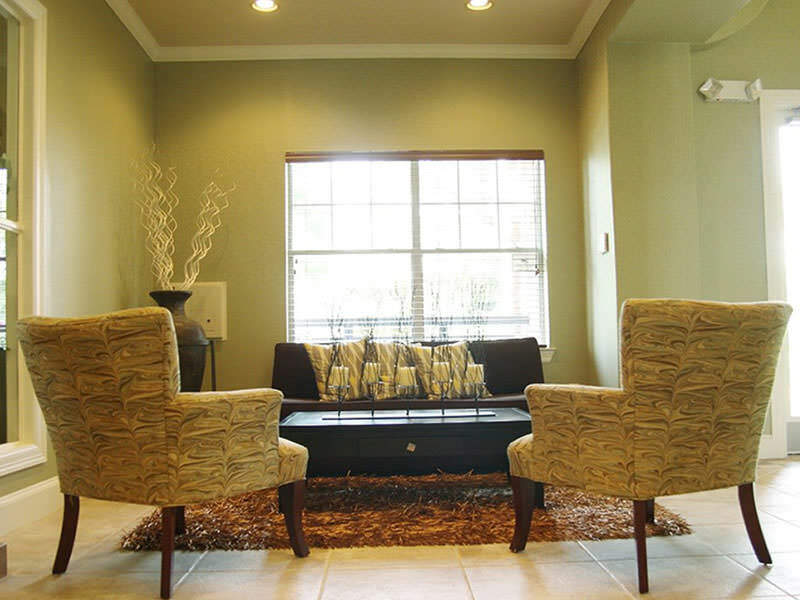 Additional community features include controlled entry access gates, carports, garages and close proximity to the Austin CBD which is 15 minutes to the south. Under LYND, the property received significant interior upgrades that helped make this property a cost conscious alternative to the higher end Class A+ properties in the submarket.